Posting on social media, online shopping and calling your ex — there are some things that you should never do when you’re drunk. On the flip side, however, certain activities are infinitely more fun with a little alcohol in your system, and mini golf is one of them. 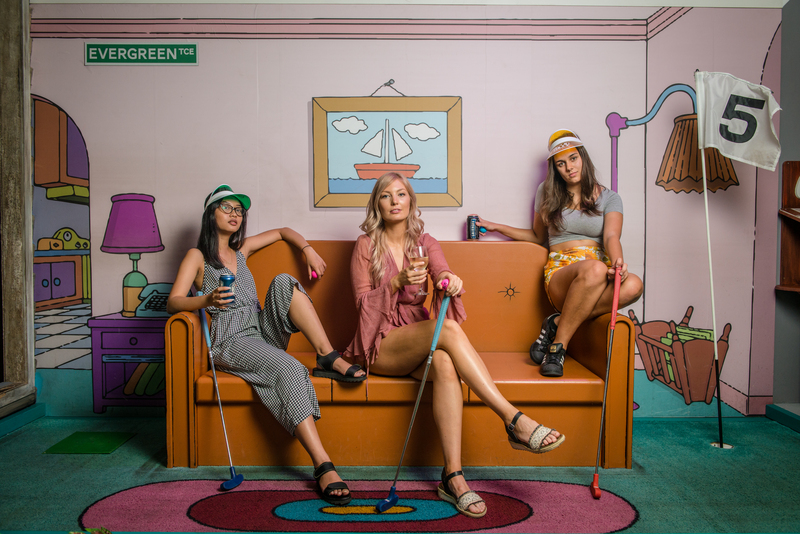 In fact, mini golf could very well be the perfect drinking activity, because (1) it can work with any number of people (2) doesn’t require much physical effort, and (3) usually takes place in a safe, enclosed space under the supervision of people with saner minds. At this point you might be thinking “sounds good, Internet guy, but there’s no place in Singapore where you can do this”. Well, that’s about to change this December. 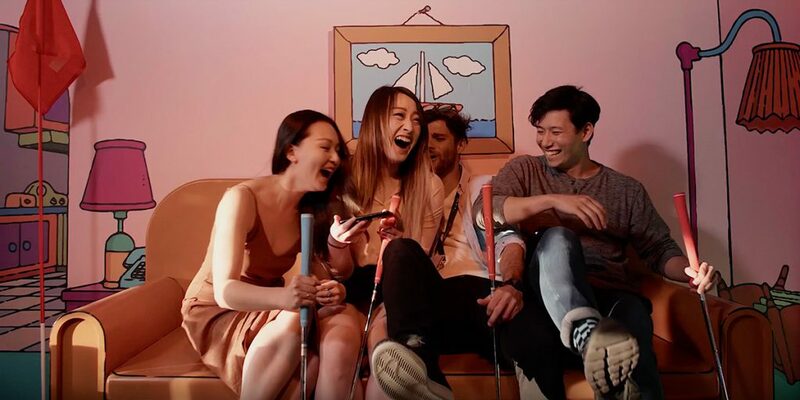 That’s right: Holey Moley — a half mini golf, half bar concept from Australia — is making its way to Singapore at the end of the year. Not much has been revealed at this point, but what we do know is that it’ll be fittingly located in Clarke Quay (the former site of Shanghai Dolly, for those of you who know where that is), and will feature a whopping 27 holes split across two floors. 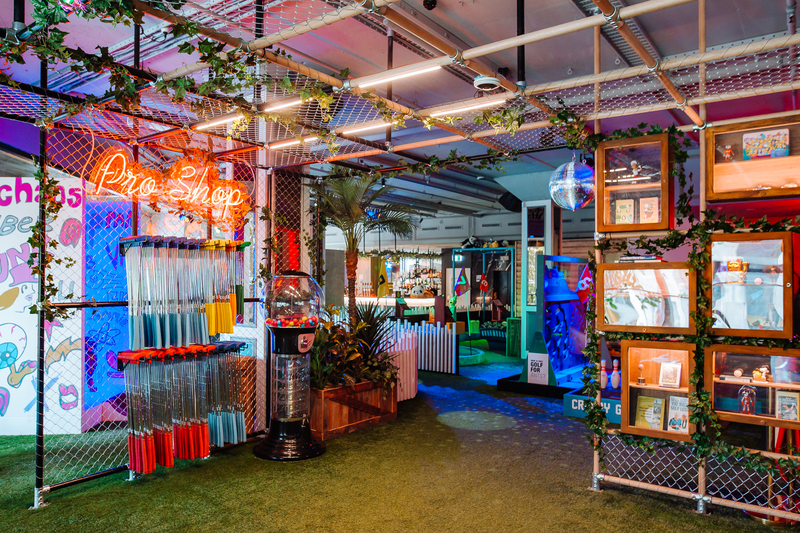 In true mini gold fashion, these won’t look like boring driving ranges either — each hole will feature a pop culture theme ranging from Game of Thrones to Monopoly, and there’ll even be a hawker centre one for that touch of local flavour. Throw a little neon lighting into the mix, and you just might have your new favourite Instagram spot. If you get the munchies halfway through your tee time, Holey Moley’s got you covered there as well. 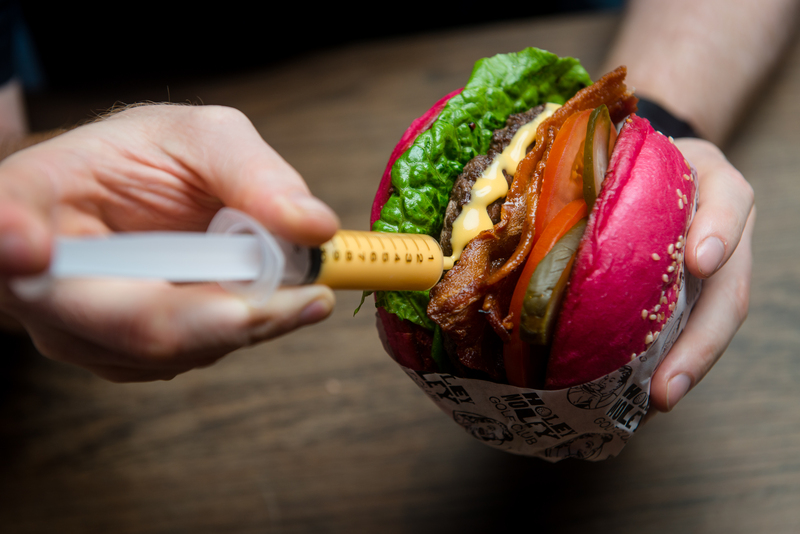 Their food menu features decadent selections like American burgers with neon-coloured buns, A 1.3kg monster burger, and “pizza served by the metre”, which — if it is what we think it is — could be the best thing ever. Holey Moley will open its doors on the 6th of December, and if for some reason you have to be first in line, you can reserve a spot at their website right now. Sounds a lot more fun than squeezing in a club and paying for overpriced drinks, that’s for sure.